We strive to offer the highest quality medicine at the most affordable prices for our patients. 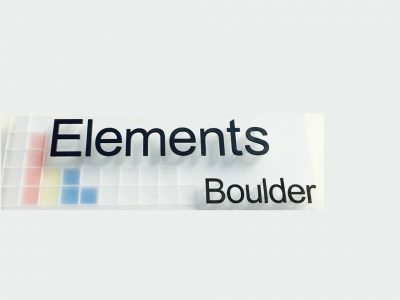 1021 B & C Pearl St.
At Elements, we strive to provide our community with the highest quality and most affordable cannabis in Boulder, CO. 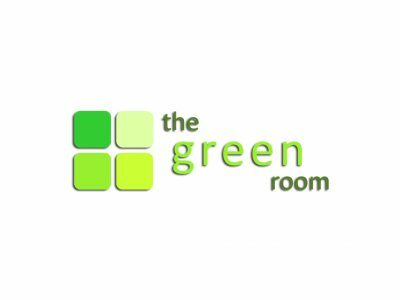 The Green Room is a locally owned and operated adult use recreational marijuana dispensary. 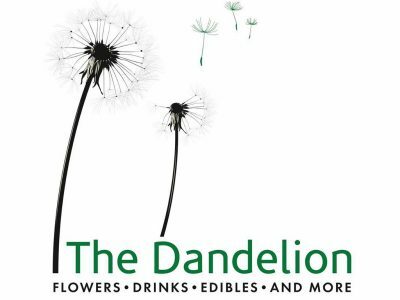 Our goal is to provide the highest quality flowers, edibles and concentrates available. 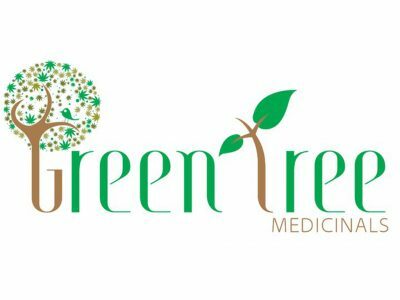 Our ultimate goal is to offer a safer alternative to pharmaceutical drugs that our patients can rely upon to treat their condition and ease their discomfort. 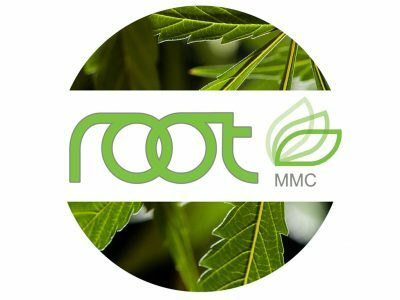 Root promises to provide medicine of unparalleled quality and exceptional customer service. 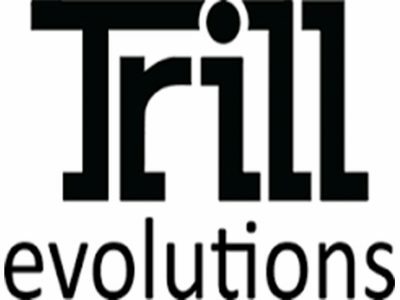 We are Trill Evolutions. 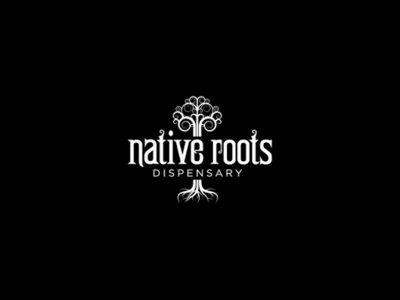 We are a growing team focused on providing Colorado's best selection of quality medicinal Cannabis products. 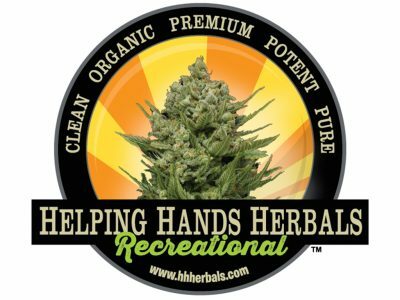 We offer a variety of options to fit your needs including Colorado's finest strains of Cannabis.